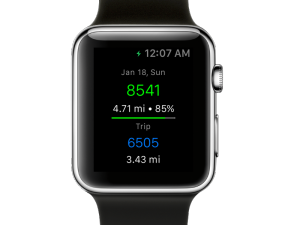 StepWise has become a goto fitness app for many users with iPhone 5S, 6 or 6Plus devices, and linking together with the new Apple Watch can only make it better. Get ready for the Apple Watch! set your goal, and start tracking your progress today!